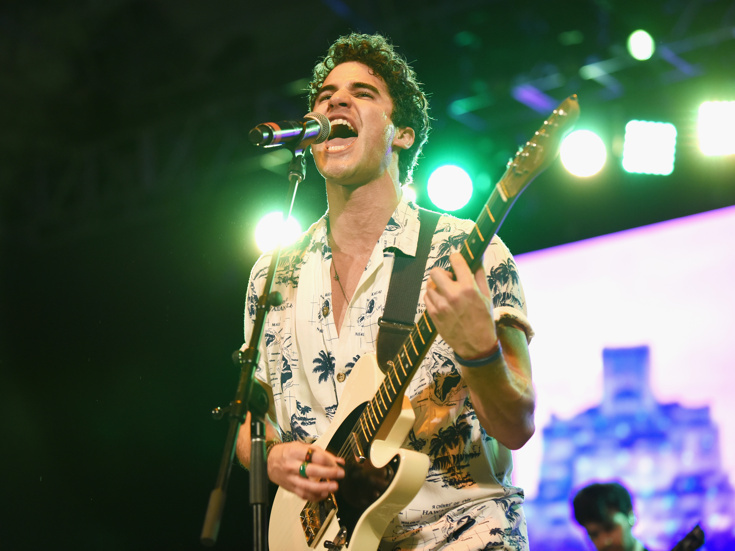 We're counting down the days till Elsie Fest, Darren Criss' star-packed one-day outdoor music festival taking place on October 7 at Central Park SummerStage in New York City. In addition to breaking the news this morning that fellow Glee alum Matthew Morrison and Riverdale star Casey Cott have joined the event's starry lineup of talent, Criss has offered up a fresh take on Carole King and Gerry Goffin's "One Fine Day" for fans to enjoy. Watch below and mark your calendar for what is sure to be a one-of-a-kind experience in NYC.